High energy from beginning to end! 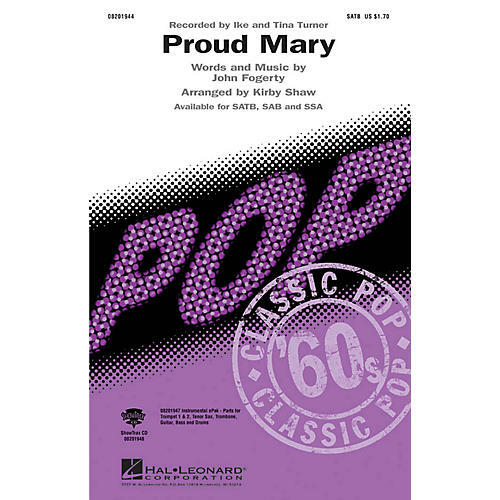 This Ike and Tina Turner 1971 cover of the John Fogerty classic tune is a powerhouse!Available separately: SATB, SAB, SSA, ePak(C) and ShowTrax CD. Performance Time: Approx. 3:30.